Be well informed! 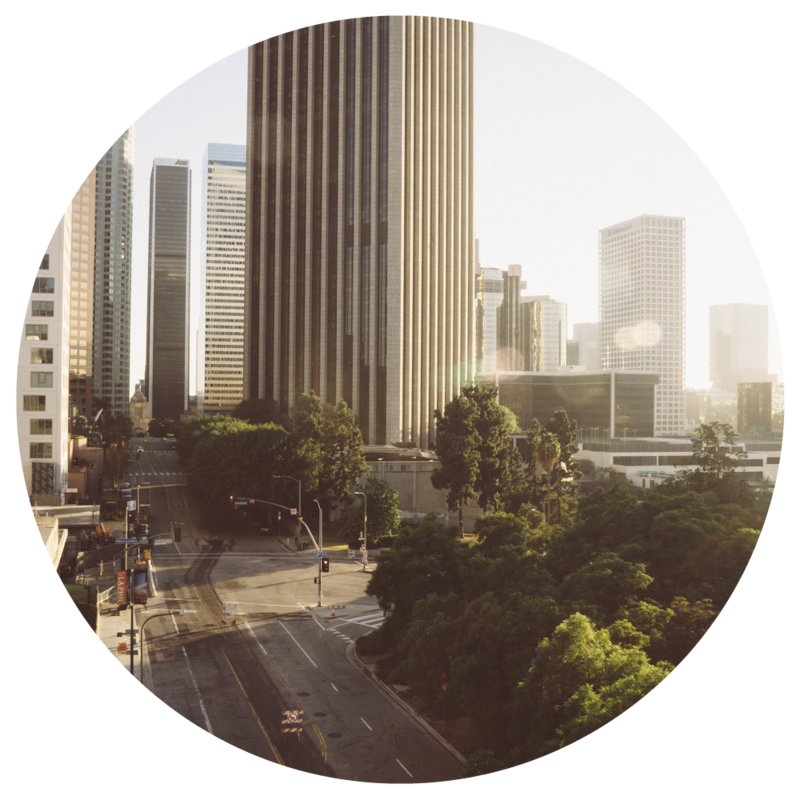 Below are links to relevant news stories and podcasts designed to support your efforts to create a healthy, safe and sustainable urban ecosystem for the benefit of individuals, communities, nature and the economy in the Los Angeles Metropolitan area and the California region. Invasive plants are outcompeting native vegetation on our national forests. Katie VinZant, a biologist on the Angeles National Forest, explains how partnerships are increasingly important in our weed removal efforts. Marijuana growing on our national forests causes significant harm to the land, water and animals. The toxicants and lethal weapons found at these sites are both shocking in terms of amount, and raise concerns regarding the health of the Region’s forests. The Forest Service, along with other agencies and volunteers, are working together to restore these impacted lands. Urban Releaf, a small community-based organization in Oakland, California, has been planting trees and employing young people for almost fourteen years. In August 2012, Chief Tom Tidwell and Regional Forester Randy Moore visited with Urban Releaf in Oakland, CA. The Urban and Community Forestry program of the U.S. Forest Service helps this organization with funding and technical expertise.